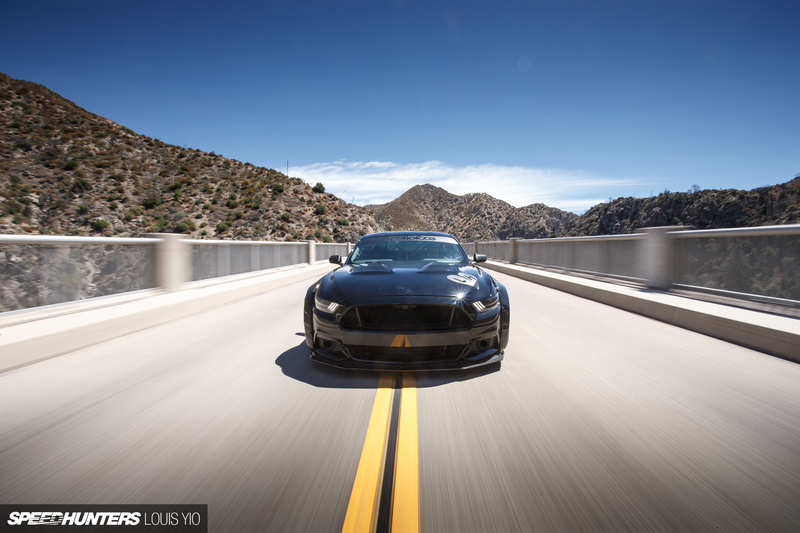 Ford Mustang is a car know for its performance, road presence and heritage. It is the ultimate boys toy for any muscle car lover. So if it is a car of many dreams, then it has to be in our mini garage too, not just any normal Mustang that comes out of a factory assembly line but a very special one by Toshi. This exotic Ford Mustang was recently announced by GT Spirit in 1:18 scale and it is been booked faster than the real one. This is the third 1:18 scale Mustang from GT Spirit’s staple and by far the best I would say, the black shade of this Toshi and minimalistic graphics makes this the meanest even in a crowed display with all other Muscle Cars. I will go a little over board and remark that this is the best American Muscle Car till the Dodge Demon see light from GT Spirit. This Ford Mustang by Toshi come loaded with some sleek and subtle graphics in Matt black, that takes the mean quotient to the next level, special credits has to be given to GT Spirit for these accurate decals. Being a performance oriented version it comes with some large wheelarchs and aero kit! Even the ride hight is lowered to match the performance factor, the smoked window completes the perfect picture. The rear end don’t fall short of madness… The smoke effect on the tail lamp and the chrome tipped exhaust gets you going. GT Spirit have started accepting pre-order for this mean beast and only 999 units will be produced and hits the stores by July. The price for this Ford Mustang Toshi is around 119,90€ from GT Spirit Store Though a recast of the older model, this Mustang will commend more desirability so will be sold out soon, so be prepared! Till next time… Ciao. Its is by far the most desired American Muscle model by GT Spirit till Dodge Demo come out! 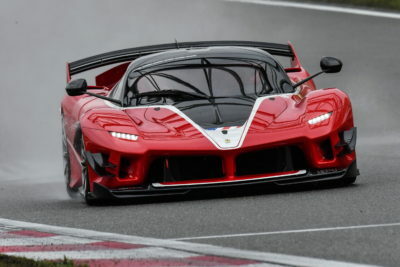 Bburago unveiled its 2019 Ferrari Catalog recently and the showstopper is a 1:18 scale Ferrari FXX-K Evo. The Race & Play was released a while back now it is time for the flagship Signature Series in Red with 54 decal and some awesome details put the basic FXX-K to shame. Bburago’s 2019 catalogue is out and its cover has this beautiful Bugatti Divo grasping all the attention. Yeah this Bugatti Divo will be released in 1:18 scale in its trademark black and blue color schema… Here is all you have to know about this French beauty releasing soon. Maisto’s catalog for 2019 is out and their 1:12 bikes line up is impressive than their 1:18 diecast cars line up! 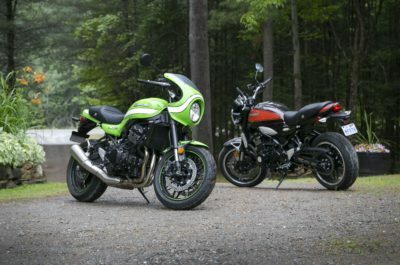 Out of which Kawasaki Z900RS and Z900RS Cafe is of high importance, here is all we have on these beautiful retro themed modern bikes. 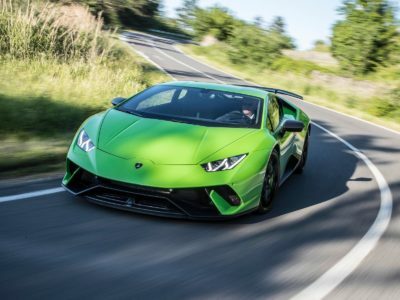 Maisto’s 2019 catalog is out and there is a 1:18 scale Lamborghini Huracan Performante in the mix. This brand new 1:18 diecast Lamborghini Huracan Performante comes with some extra performance kit to blow its competitors out, lets explore. Royal Enfield is a legendary Indian bike maker, who makes some extraordinary cult bikes that got them a special place in hearts of its owners. Now Royal Enfield is releasing Diecast Scale Model of its flagship Classic 500 in Desert Storm paint scheme to grace your desks. 1:18 scale model of 2018 Chevrolet Silverado Centennial Edition was released by GT Spirit this January and selling like hot cakes. 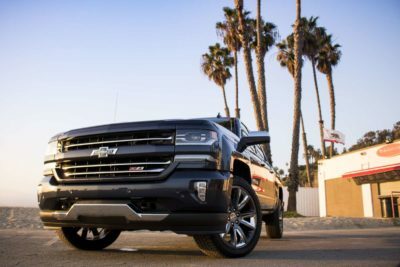 GT Spirit dealers all over the world is having their time with this Silverado Centennial. Is it worth to be your first resin model for this new year 2019?